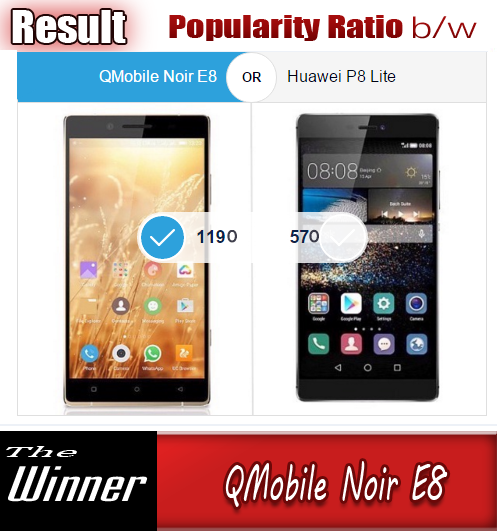 Xiaomi is well known chines company for its solid smart devices with low price tags. It also deals in several other electronics such as tablets, fitness trackers etc. It is obvious that Xiaomi keeps no plans to decrease their expansion into new markets any time. 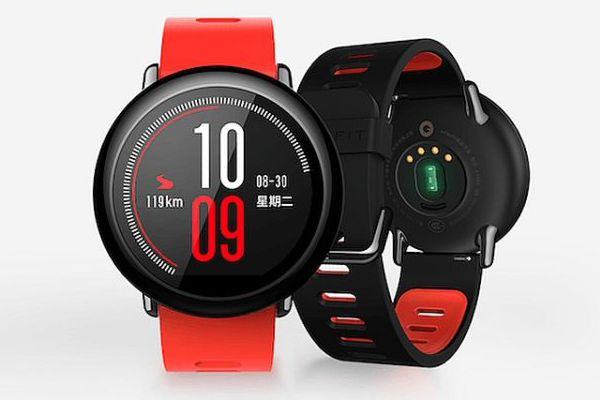 Today, Xiaomi has come on front with another new piece of technology, their first ever smartwatch, called the Amazfit. The watch is not actually made by Xiaomi itself. Xiaomi shook hand with Huami, a sub-group of Xiaomi to come up with the new gadget. The watch seems to be destined for only the Chinese Market for now. If we talk about hardware, the Amazfit offers everything you get in most smartwatches these days. The smartwatch packs a 1.34-inch display with a resolution of 300 x 300 pixels and an unspecified 1.22GHz dual-core processor that is paired with 512MB of RAM. In addition to that, the smartwatch also features 4GB of internal storage and a 280 mAh of battery. 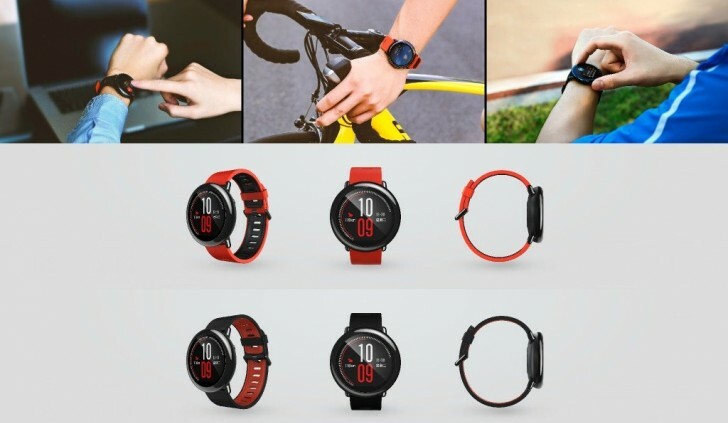 Apart from this, this new watch also offers Bluetooth v4.0 (for pairing with your smartphone), WiFi, the “world’s first 28nm GPS”, a heart rate sensor and finally an NFC chip. If you don’t like the look of the wearable, you can choose from Huami-made or 3rd party 22mm user-replaceable wristbands. On the software side of things, it doesn’t run Android Wear as you would expect it to. In fact, the Amazfit runs its own customized OS but it will interact with your Android and iOS devices using the Mi Fit app. The unnamed OS offers mostly the same functionality as the Android Wear. All the fitness tracking features you would expect from any other smartwatch are present here. The Amazfit covers all the basics. Other stuff like notification support for texts, calls, reminders and even mobile payments are also available on the Amazfit. Xiaomi promises that the Amazfit will be able to deliver around 35 hours of battery life with all the functionality of the watch turned on. But turn off everything except the pedometer and you will be able to squeeze out 11 days of battery life. For a smartwatch, the numbers are nearly unmatched. Topping it all off, the smartwatch is also IP67 water and dust proof. It also features scratch-resistant ceramic bezels and comes with a dual-color sport wristband. The Xiaomi Amazfit will be sold for CNY 799 that means about PKR 12,500. As of now, it is only going to available for sale in China and there is no news about the watch being available in any other markets. However, if Xiaomi were to release it internationally, like their Mi Bands, it would most certainly take the market by storm.